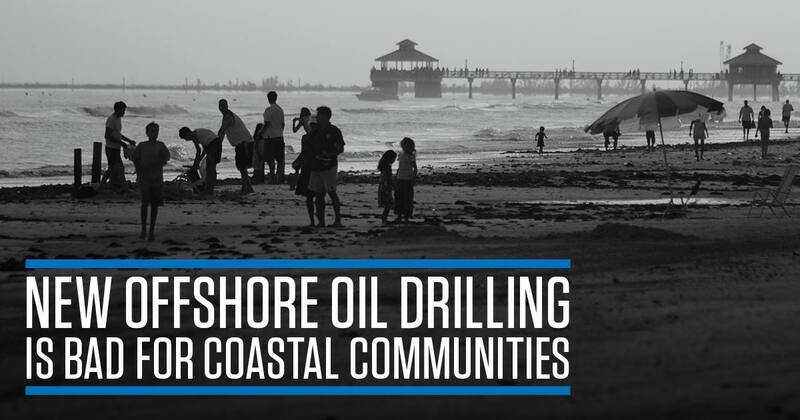 Public Hearing to Stop Offshore Oil Drilling in New York! NY State is holding its own hearing on offshore oil drilling on Long Island, as opposed to the BOEM hearing in Albany. There will be a press event and rally before the hearing, starting at 9:45AM. The Trump Administration has made good on its commitment to big oil by opening over 90% of U.S. ocean areas to new offshore drilling, putting New York’s coastal communities, beaches, surf breaks, and marine ecosystems at serious risk of catastrophic oil spills and economic decimation. We need people to attend this hearing to show the administration, the media, and our elected officials that New York does not want offshore oil drilling. There are buses leaving from Manhattan if you need a ride, find out more here. PLEASE INVITE YOUR FRIENDS TO THIS EVENT TO HELP SPREAD THE WORD!